This week marked the 80th birthday of jazz giant Les McCann. Best known for infusing gospel and R&B with jazz, McCann has recorded over 50 albums since 1960. 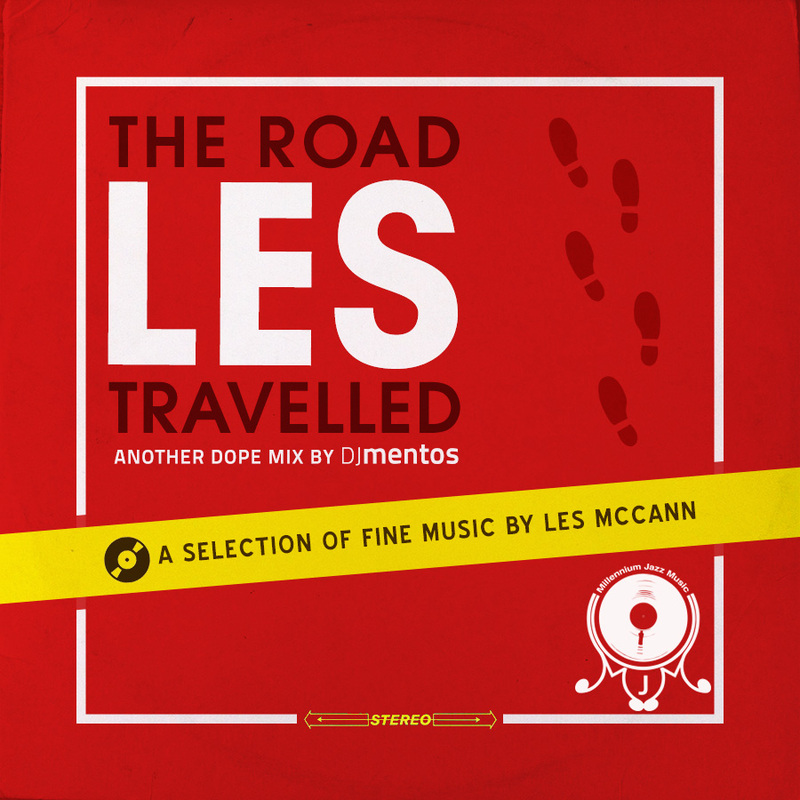 DJ Mentos took this opportunity to honour McCann with an exclusive mix for the Jazz Jousters 26th podcast entitled ‘The Road Les Travelled’. Mentos’s mix is over an hour long and was created using all original vinyl pressings from his collection of McCann’s music.